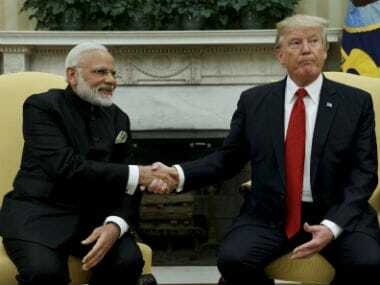 Washington: Prime Minister Narendra Modi and US President Donald Trump on Monday agreed to continue strengthening coordination or ensuring peace and stability in Afghanistan as they expressed concern over rising instability in the war-torn country caused by terrorism. 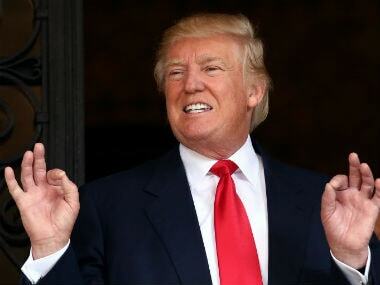 Trump thanked the Indian people for their "contributions to the effort in Afghanistan, and for joining us in applying new sanctions against the North Korean regime". 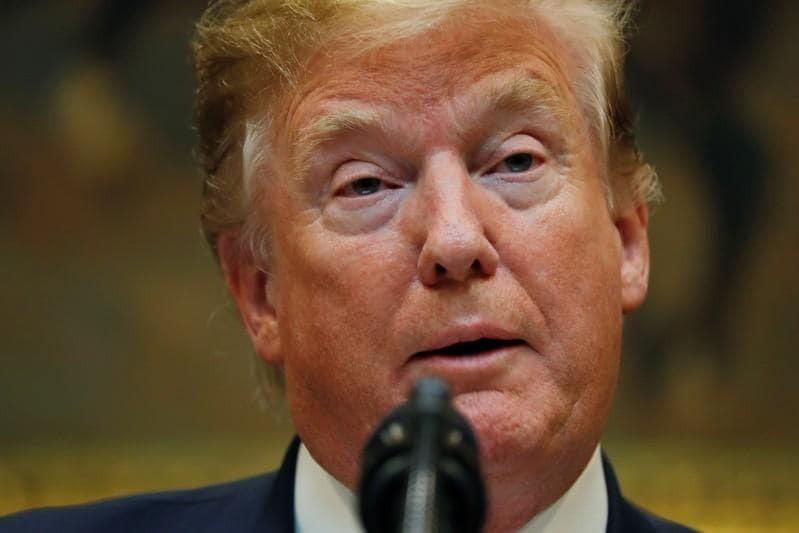 Prime Minister Narendra Modi and US President Donald Trump discussed in depth several regional issues, including Afghanistan during their meeting. 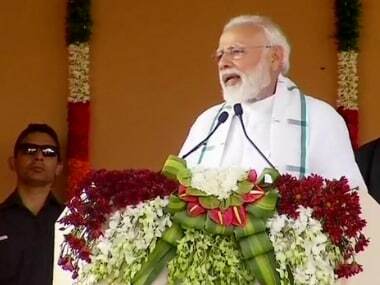 Modi said the rising instability in Afghanistan due to terrorism is a cause of mutual concern for both India and the US. "India and the US have played a crucial role in the redevelopment of Afghanistan and its security. We will have close coordination, consultation and communication to achieve peace and stability in Afghanistan", Modi said.